PERFECT WEEKEND GETAWAY! 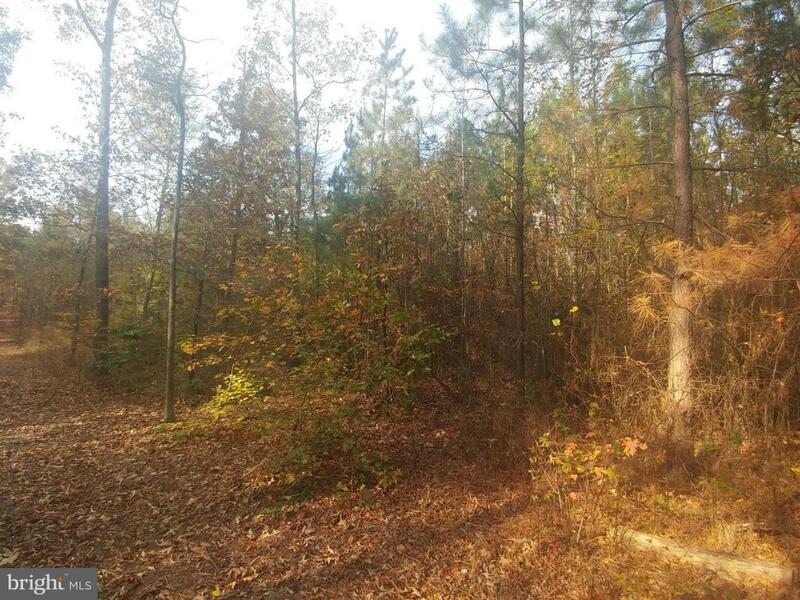 Gorgeous property with potential homesite already cleared. 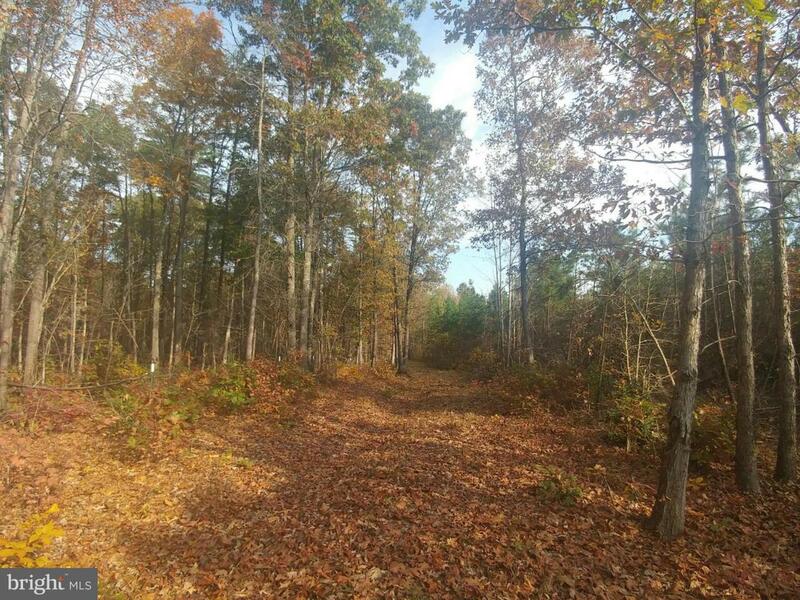 Trails already established for walking or 4wheelers. Almost completely fenced. Large 2 car garage, perfect for storing dirtbikes,4wheelers & boat until you build! 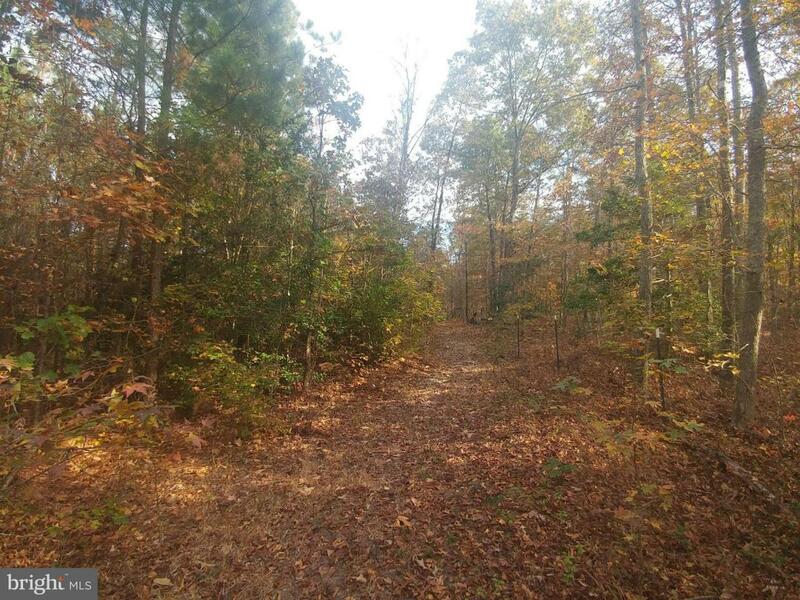 PROPERTY IS JUST MINUTES AWAY FROM LAKE ANNA!!! 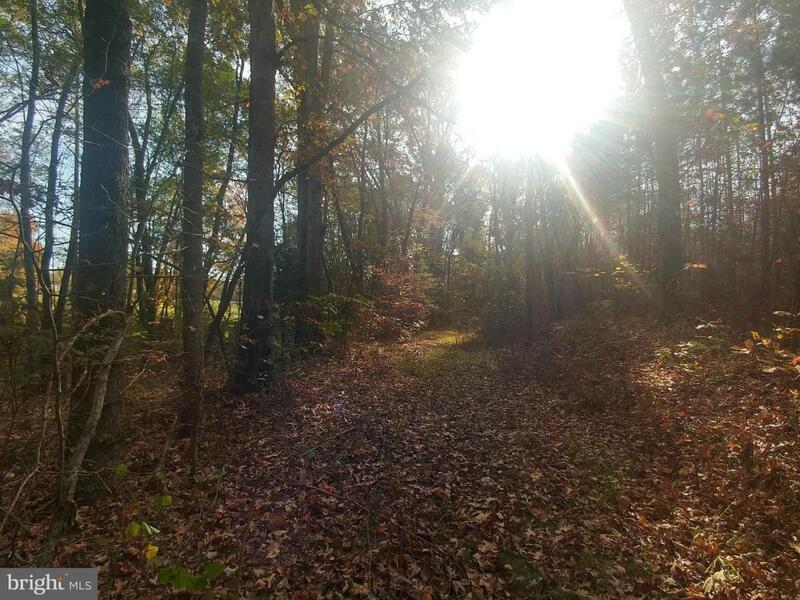 Property is just a few miles over the Spotsy line in Louisa. Call for details on showing property.